Melting glaciers caused by global warming are creating macabre scenes on the world’s highest mountain. As the ice sheets recede, expedition operators are concerned at the number of climbers’ bodies that have been buried all these years that are becoming exposed, reports the BBC. 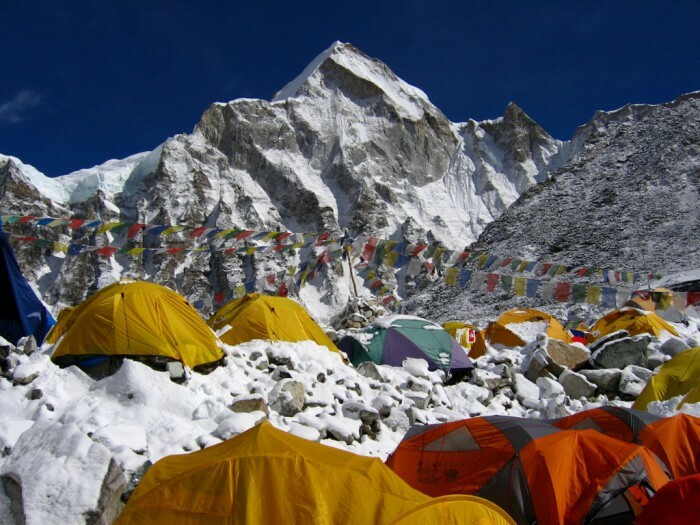 Almost 300 mountaineers have died on the peak since the first ascent attempt and two-thirds of bodies are thought still to be buried in the snow and ice. 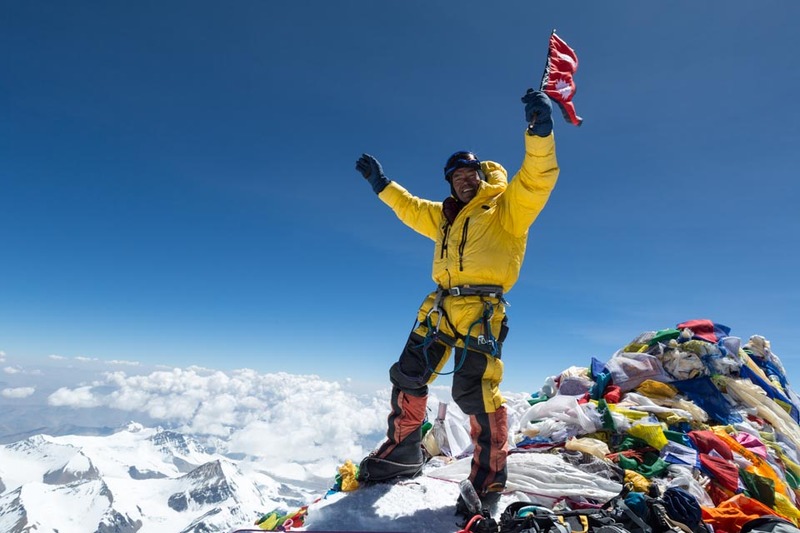 More than 4,800 climbers have successfully scaled the highest peak on Earth. In 2017, the hand of a dead mountaineer appeared above the ground at Camp 1. Expedition operators deployed professional climbers of the Sherpa community to remove the body. The same year, another body appeared on the surface of the Khumbu Glacier. This is where most dead bodies have been surfacing in recent years, mountaineers say. “Hands and legs of dead bodies have appeared at the base camp as well in the last few years,” said an official with a non-government organization active in the region. Many studies show that glaciers in the Everest region, as in most parts of the Himalayas, are fast melting and thinning. Click here for 61% off!